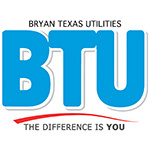 Listed below are some BTU featured articles from the Texas Co-op Power magazine. Click on the following month/year to view an article. 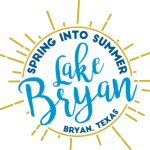 Downtown Bryan: It’s Official! It’s Great!